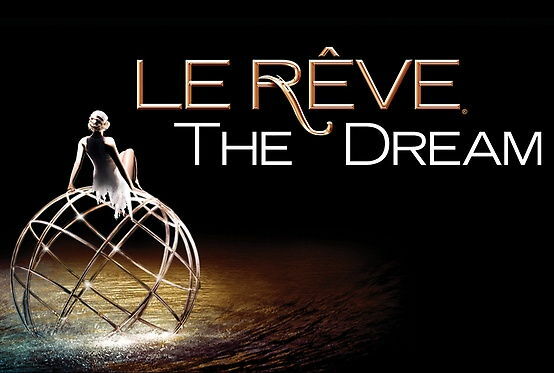 Le Reve – The Dream Up to $50 per ticket! Save up to $50 off Le Reve tickets! Le Reve – The Dream Save 20% Off Show + Buffet!! Note: Taxes/Fees of 6.5% per ticket will apply. Le Reve has received the award for best production show in Las Vegas for five consecutive years. Le Reve is known in English as the dream and this is definitely a dream that you won’t want to wake up from after seeing this absolutely mesmerizing show. The dream offers an astounding production value coupled with amazing acrobatics, synchronized dancing and synchronized swimming. In order to make the dream come alive, creators of Le Reve designed an amazing water tank theater. 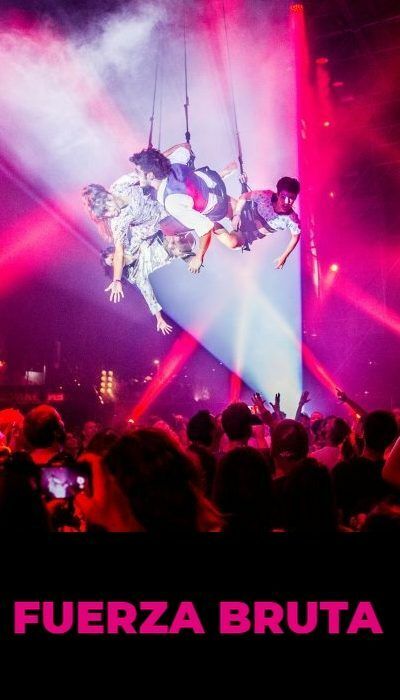 With an in-house water tank and an astounding set design we see water cannons mixed with fire, and a seemingly endless stage with rain effects, lighting and more. Even the sets alone are captivating and it’s no wonder that this production has gained it’s title for over five years. Wynn casino built a 1.1 million gallon water tank to begin the show which was supervised and created by former Cirque du Soleil producer Frank Dragone. The show which was inspired by a 1932 Pablo Picasso piece truly is a work of art on its own. Le Reve captures attention and truly mesmerizes audiences from the beginning through to the end. There is always something astounding happening on stage and you will watch the liquid and the stage evolve from the moment that the curtain goes up. Running a full 10 years on the strip, this daring experience features some of the world’s greatest feats of strength and agility. Performers are in peak physical condition and nightly perform stunts in the massive water pool as well as through some of the flame effects. Tickets to this 75 min. show are available for Friday, Saturday, Sunday, Monday and Tuesday. It plays at 7 PM and 9:30 PM. Tickets are available through the Wynn theater box office, online or via phone. There is also a buffet and ticket special as well as a dinner and ticket specials through the Wynn casino restaurant. Book online today through our promotional links above and save with those Le Reve discount tickets!